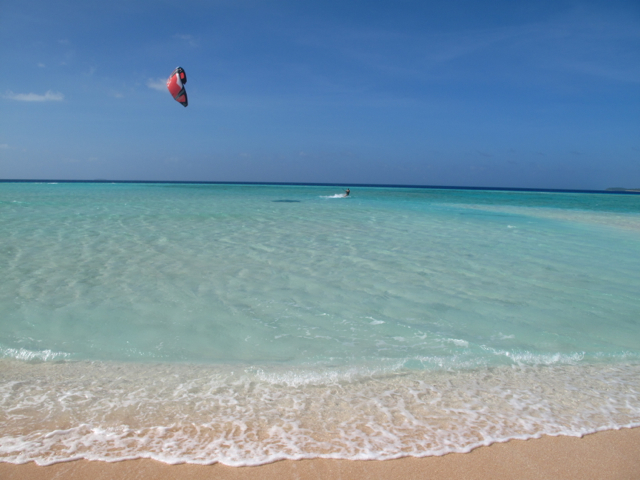 Maloelap and Aur atolls have brought some of the best kiting of our trip. If you have a boat and you kite then you gotta go to the Marshalls. Seriously! From Dec-April winds blow consistently from the NE-NNE combined with sand banks scattered around the atoll and coral reefs full of life. In Maloelap we kited between Taroa and the island to the north. While skimming across the water we looked down on fish, stingrays, and the odd black tip reef shark. The transparent aqua shallows make you forget about attempting tricks and focus you in on the beauty of the spot. Leaning back and sliding over the glassy turquoise puts you in that space where every ounce of you feels lucky to be alive. Anchorage 2 – 08 deg 44.4 N, 171 deg 11.6 E (for kiting to the north of Taroa off Biget island where the Japanese power station is). Note that the Maloelap kite spots were better the further round to the N the wind came, whereas Aur seemed to do better in Easterly winds. Maloelap wins for marine life and room to move! We can’t speak for the other atolls in the Marshalls but we know there would be plenty of gems to be discovered and hope to have the opportunity to return some day! Happy New Year to everyone! We’re still sending these reports in from our Satellite phone, as civilization is a world/a day’s sail away. It was a pretty quiet night here – a bottle of wine and a night under the stars, sleeping out in the cockpit of Confederate. We watched the sun set on 2013, as well as see it show it’s face again for the first time in 2014 (through the coconut trees). 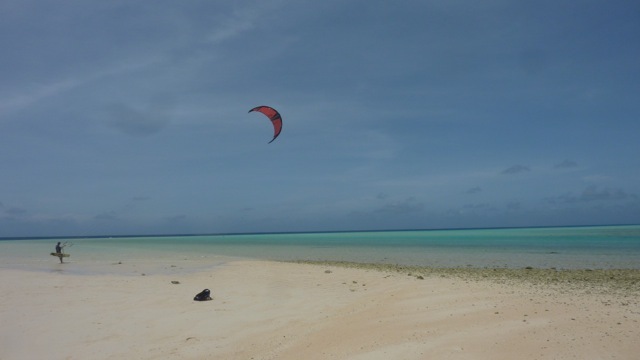 The decision was made to stay on Aur atoll which meant no raging parties but the opportunity to bring in the new year with a couple of amazing kite surfing sessions on the 1st and 2nd. An epic way to start 2 0 1 4. 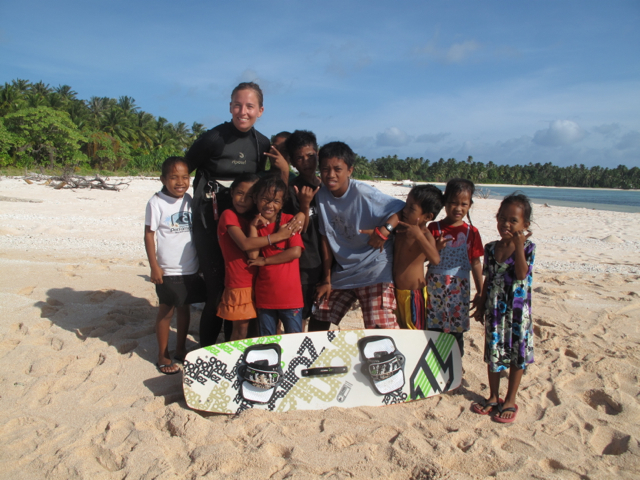 It’s been a while since we’ve felt the trade winds rush across our faces – After leaving Fiji in October we headed north to Tuvalu and Kiribati, both too close to the equator to get consistent breezes. 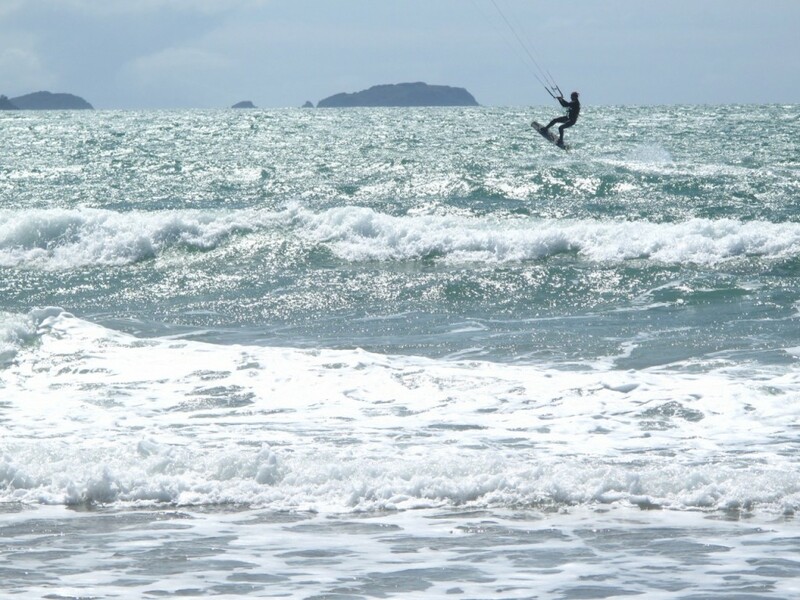 However we’re now at 8 degrees north and at this time of the year the Nor easterly trade winds are really going for it – setting the scene for a kite surfing paradise. Not to mention, we’re in one of the atoll capitals of the world. The Republic of the Marshall Islands is made up of 29 atolls containing 1225 islands. For those interested in the geology an atoll forms when an underwater volcano shoots land to the oceans surface and a coral reef starts to develop closely around the volcano. Gradually (over millions of years) the volcanic island sinks back to the ocean leaving behind a lagoon of water surrounded by a barrier coral reef with low lying islands along the fringe. This lagoon becomes a great spot for boats to anchor, tucked in behind the islands. When I say boats, I’m talking about us and the other 9 boats that have come to Aur in the last year – we discussed this tally with some of our local friends. Actually, because this is one of the closest atolls to the capital of Majuro it probably gets the most boat traffic. However of course this is a far cry from Fiji, where you might see 10 boats per night in a Yasawa islands anchorage. Our coordinates are 8 deg 09.4 N 171 deg 10.0 E – just in case you’re one of the 10 boats heading in this direction in 2014 and happen to have kiting gear on board. We’re anchored super close to where we set up the kite, primarily because our dingy went walkabouts the other night and we’re now using a paddle board to get ashore (an elaboration to come in the next blog :-)) Mid tide is best – enjoy! 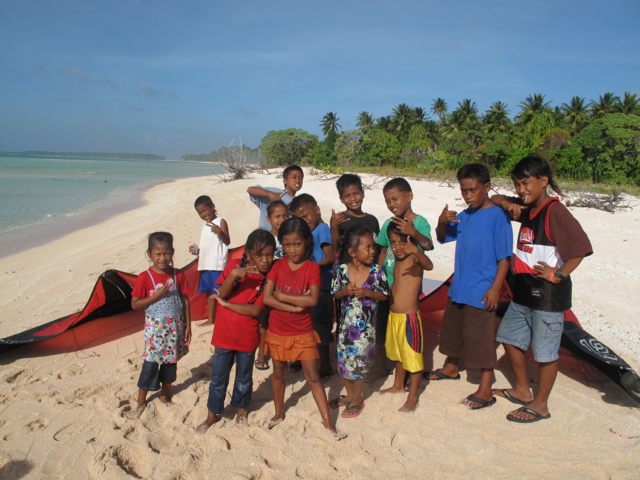 We hope this is the first of many kite surforages (kite surf anchorages) in the Marshall islands. Whoop. 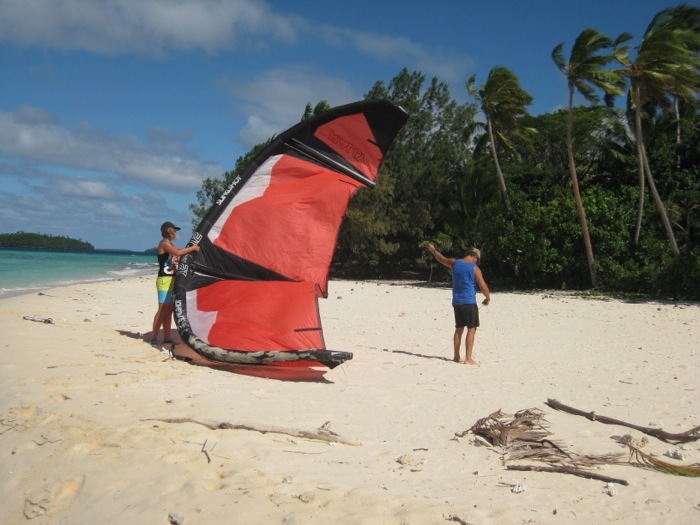 No photos from Fiji but some good Kite surf anchorages we found were..
Likuri Bay near Robinson Crusoe resort – this is a super calm anchorage for the amount of wind that funnels through. The water quality isn’t as good as other spots but still fun. 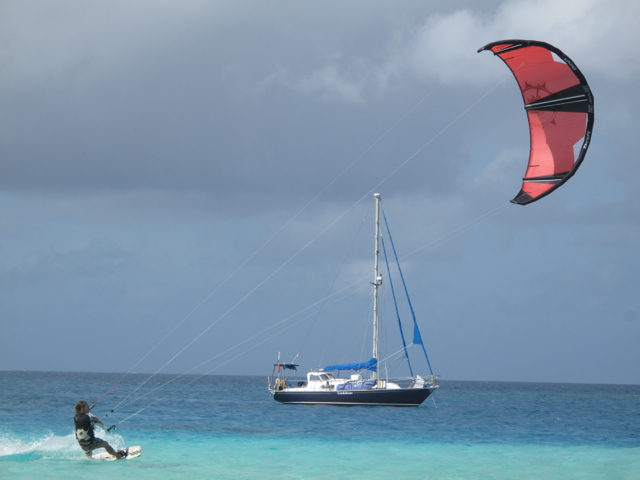 Musket Cove – set up near plantation resort or out at the sandbar just out from Musket Cove. Nananu-I-Ra – wind funnels through here, unfortunately we timed it very badly here. I had an assignment due so couldn’t get out for a kite, then once I’d finished the wind disappeared and we wanted to move on. We got one afternoon in on the island itself, but probably the best area was the mainland adjacent to Nananu-I-Ra which we didn’t get a chance to check out. 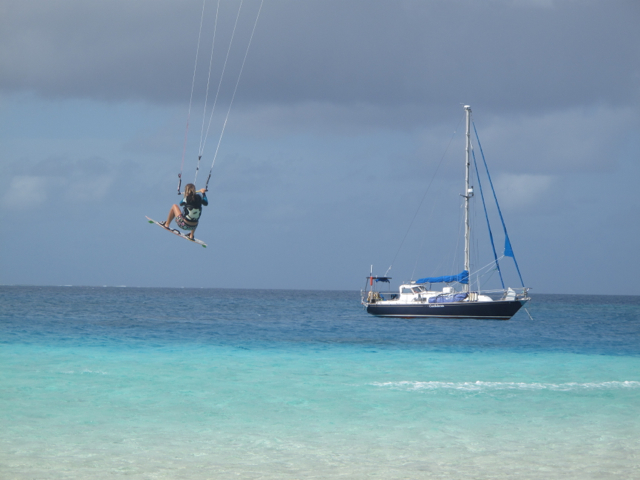 To be honest, in terms of kiting Tonga was a pleasant little surprise. We were there mid-May until the end of July and found enough spots to keep us throughly entertained. We joined the Island Cruising Association Rally (sailing from NZ to Tonga) and finished up at a place called Pangaimotu Island (aka Big Mamas). Big mams is named after a larger than life Tongan lady who not only lives up to her name but looks after yachties like they are her family. 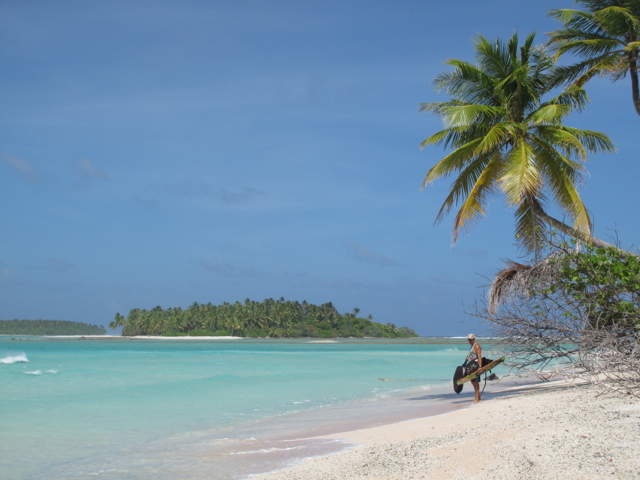 This island also became our first Pacific kite surfing spot. 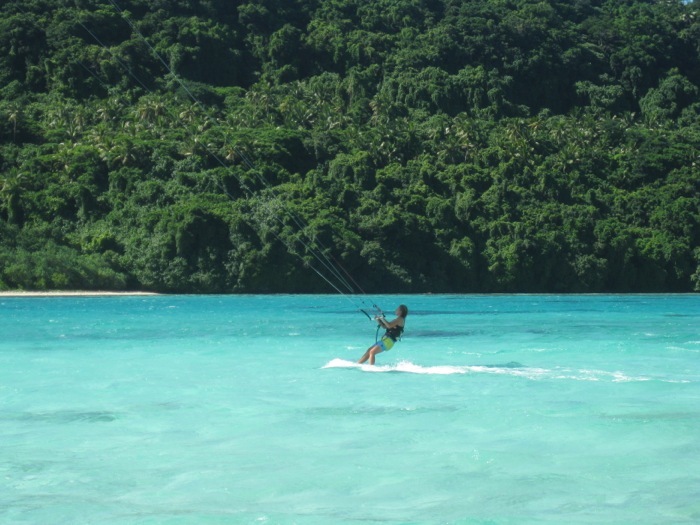 Here is a quick summary about kiting in Tonga. As this island is a mere 10 minute boat trip from Nukualofa it isn’t as pristine as some of the other spots we have experienced. In saying this it is easily accessible and the fish life around the reef and wrecks is still fantastic. You could set up kites along the beach from Big mamas. We used a 12m kite as the wind was just pushing 15 knots. Contact us directly (http://windsquirrel.com/category/about-us/) for more details. Uoleva would be the place to go here, however because I was doing an assignment while we were in the Ha’apais we never got to see this spot in all its glory. Nuku is a wee island in the middle of the Vavau group, not far from the main town of Neiafu. While this spot was gusty if the wind crept too far around to the E, in a S-SE it was a beautiful set up and we had some great days here. KenutuThe absolute pick of Tonga. 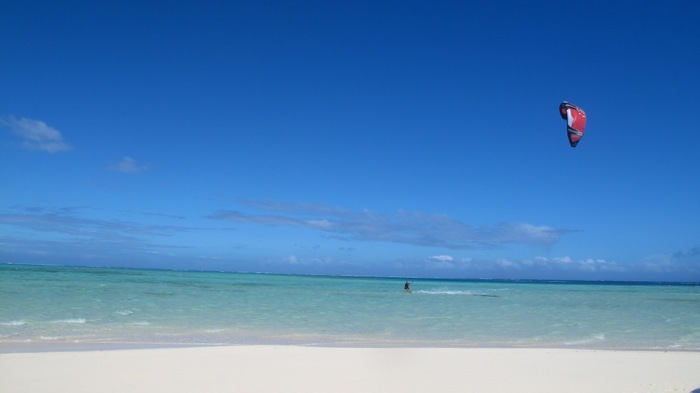 Pristine sand bank, incredible anchorage, edge of the earth feeling, and snorkeling and waves nearby. Good in lots of different wind directions. We kited here for about two weeks. The winds followed a distinct pattern in June and July where it would be windy for a week, then nothing for a few days. Apparently September is the best month but by that time we were already in Fiji.